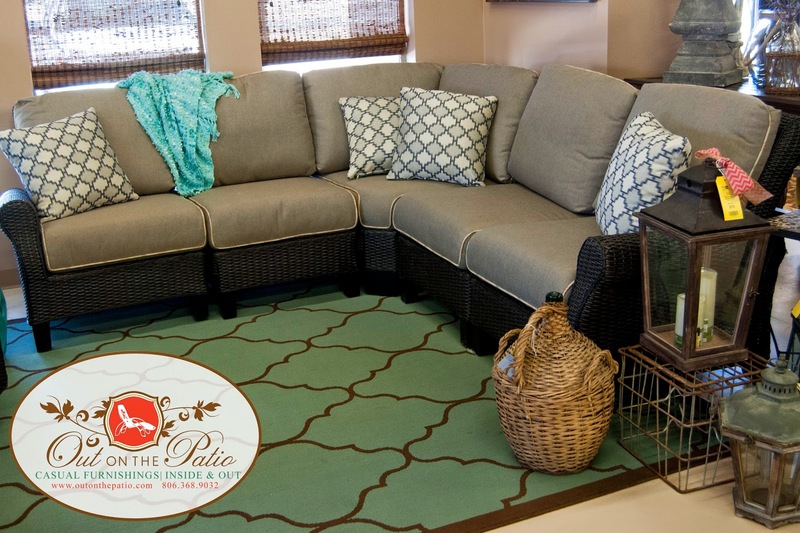 What to remember when selecting your next patio furniture! 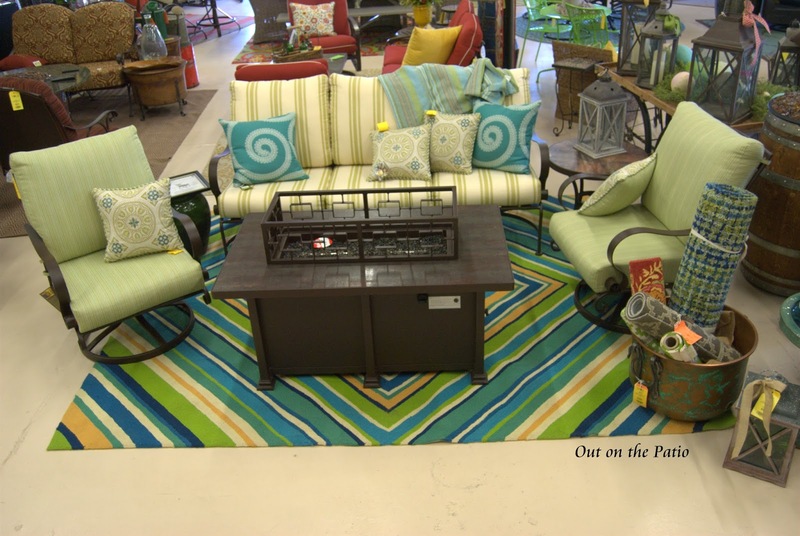 Part 1 - Great ideas for enjoying your patio space. What do we ask when customers enter our store? 1) How and when do you use your outdoor furniture? Do you spend 20 to 30 minutes outside enjoying a glass of wine or do you have an area where you will be spending several hours swimming or watching sporting events? Most of our customers who enjoy sitting outside for short periods of time may find that a less expensive but very comfortable deep seating group is all they need. Several Suggestions are the Darlee Florence, Darlee Santa Monica, OW Lee Marquette or Winston Palazzo Groups. 2) How many people are you planning to have space for? 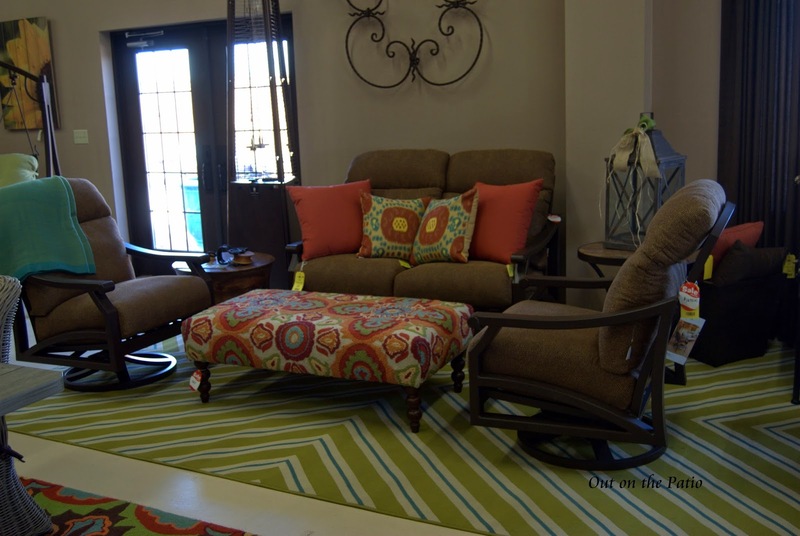 The most common deep seating group for us at Out on the Patio is a Loveseat and 2 club chairs. If you need setting for more than 4 then most of our collections include sofas, plus in the last several years we have seen a abundance of sectionals. Top selling sectionals include Darlee Santa Anita, Patio Renissance Monterey, OW Lee Monterra and Tropitone Ravello.